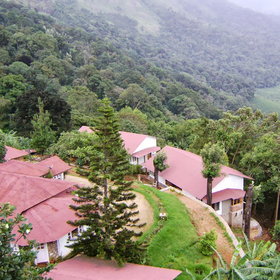 can go out and experience the unique delights of Munnar, one of India's most exotic hill destinations. 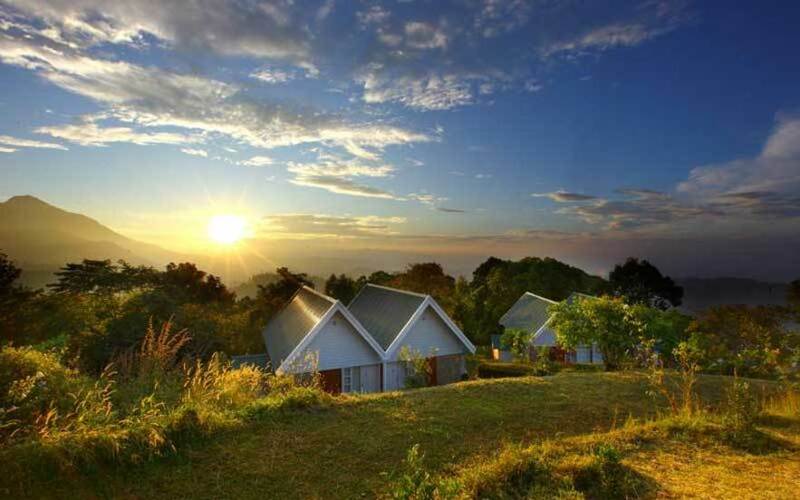 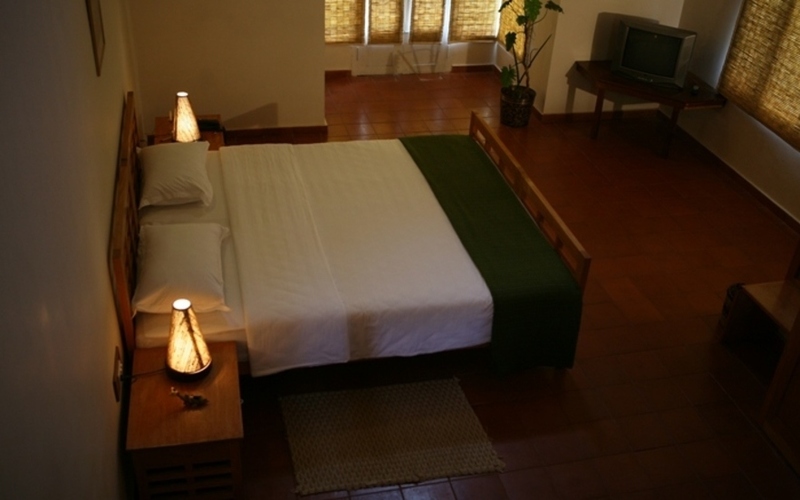 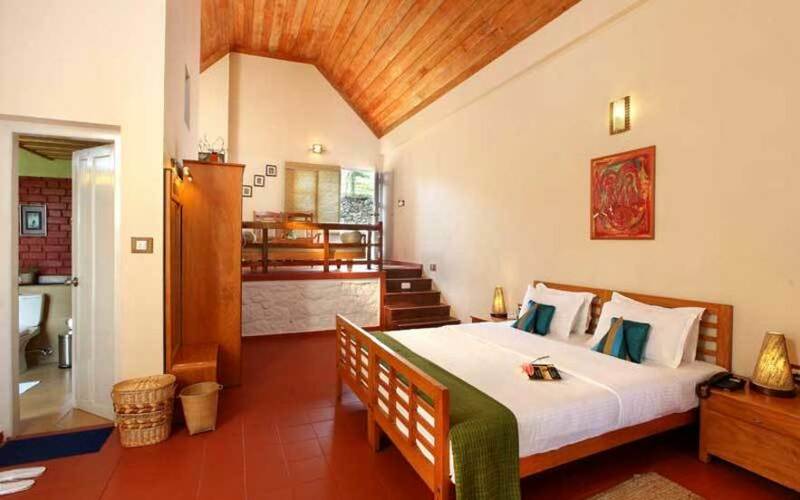 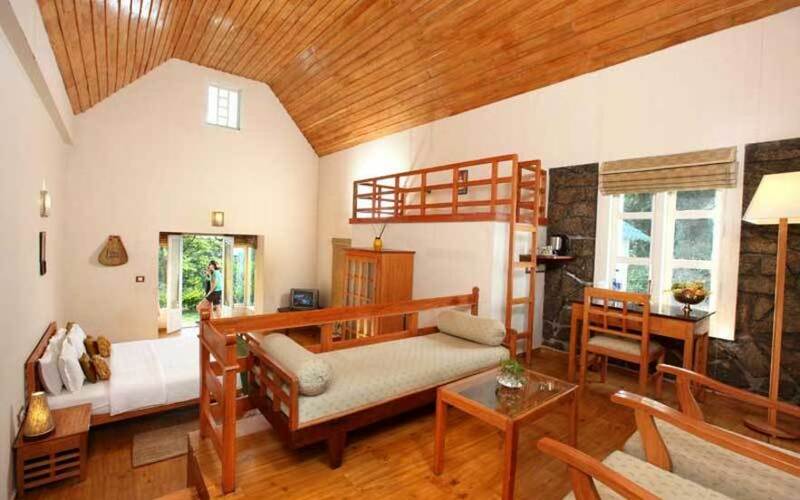 The resort offers four twin cottages that still retain the charm of old colonial tea bungalows and also offers a separate two bedroom house. 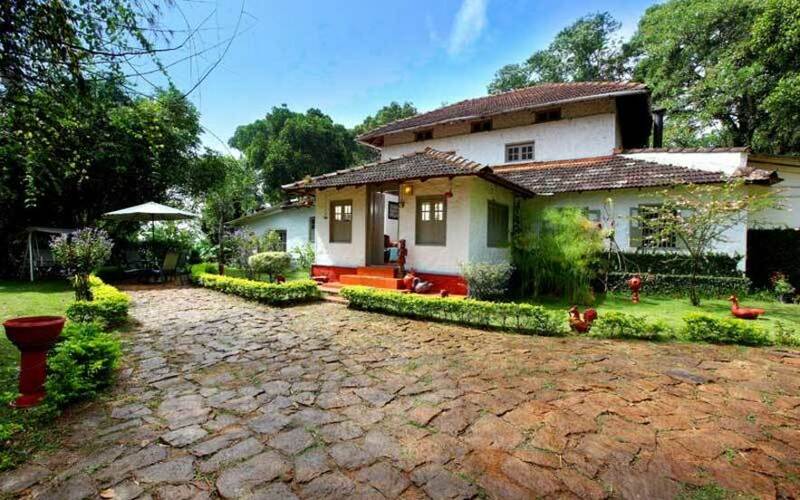 Essentially a working farm, the Ambadi Estate manages to combine old world charm with modern amenities. 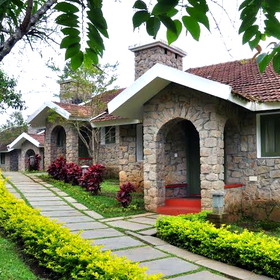 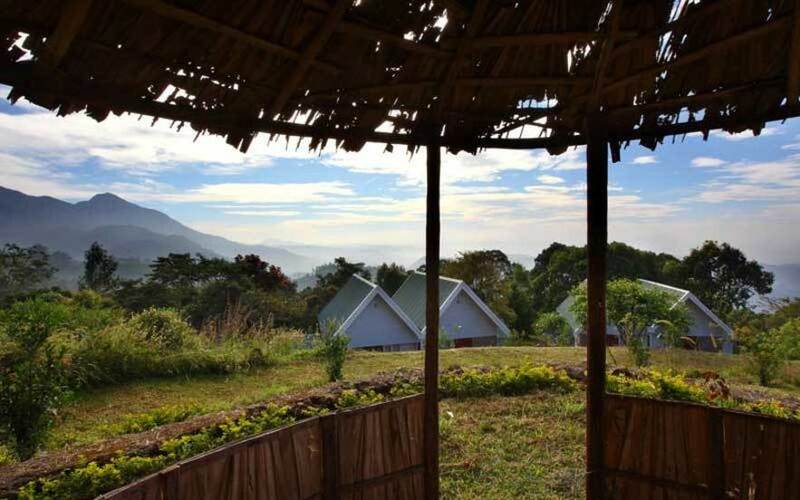 Guests can trek through the plantation under the canopy of old evergreen trees or go on guided treks along the slopes of Western Ghats. 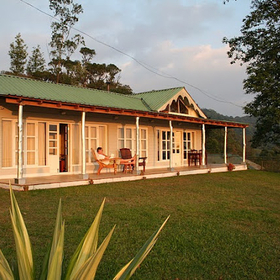 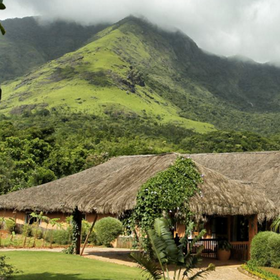 The plantation is a haven for birdwatchers and wildlife enthusiasts. 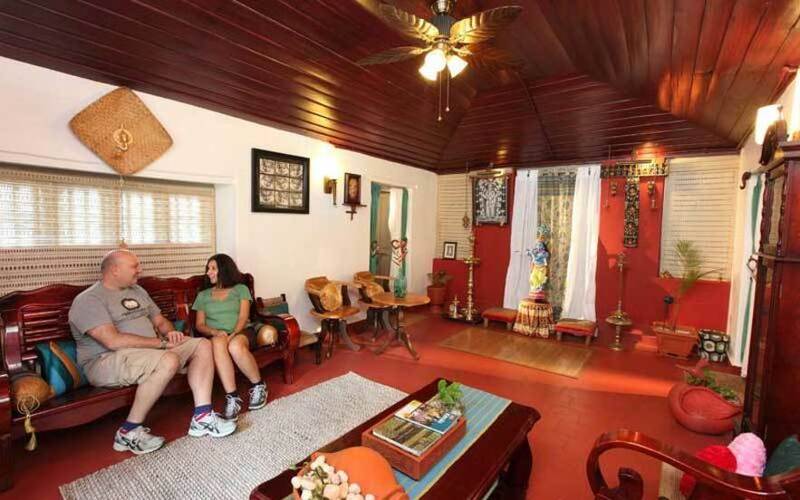 Guided treks, Jeep safari, Spice plantation visits, Biking. 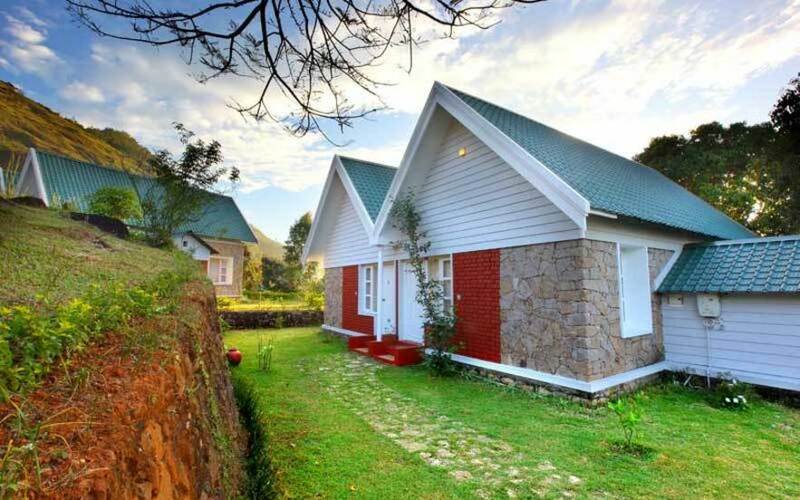 4 twin cottages and a private two bedroom house. 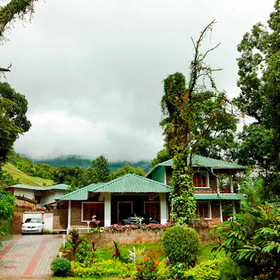 In house kitchen offering Kerala dishes (Continental dishes available on request).